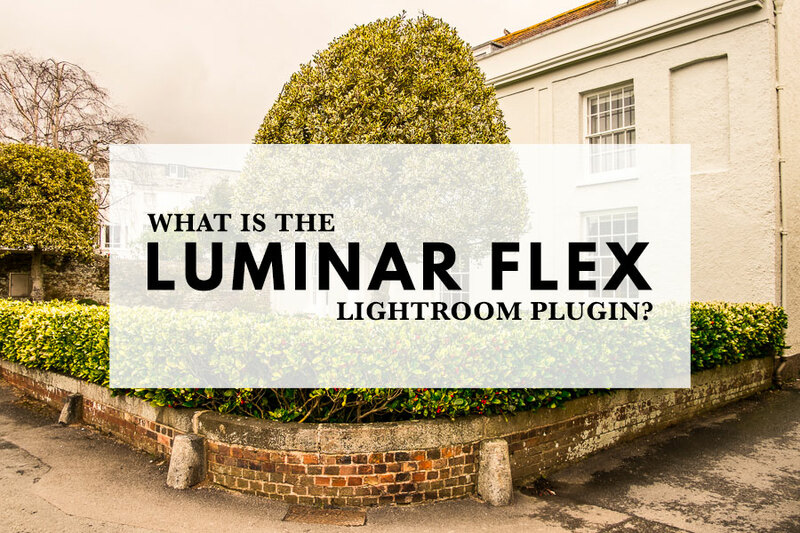 What is the Luminar Flex Lightroom Plugin? Skylum has made big promises for Luminar since its launch, and many of you are probably wondering whether it would be a worthy addition to your current workflow, and if it could ultimately replace Lightroom or Photoshop. The short answer: If you’re a landscape, architecture or travel photographer you will love Luminar. So will anybody who is frustrated with Photoshop and finds it difficult to use. But you do need to know that Luminar has split into two different versions – Luminar 3 and the Luminar Flex plugin for Lightroom. Read on for the detail. 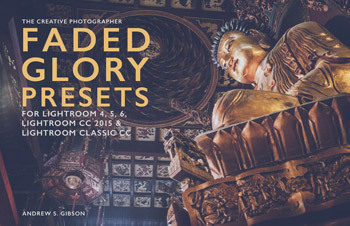 Skylum released Lightroom Flex to the public in early April 2019. Until Lightroom Flex, you could use Luminar 3 as a Lightroom plugin with the usual Edit In workflow. In fact you still can, and will be able to until the next major update to Luminar 3. From that point onwards Luminar 3 will stop working as a Lightroom plugin. 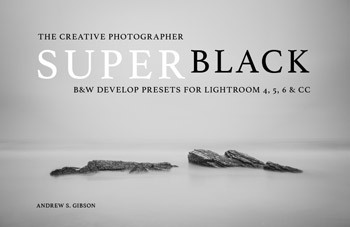 You’ll need to use Lightroom Flex instead. The exact reasons why Skylum have split Luminar 3 into two haven’t been explained in detail, but it looks like Skylum see Luminar 3 as a powerful standalone digital asset manager and photo developer and not as a plugin. This seems logical – it doesn’t make much sense to export photos from one digital asset manager (Lightroom) to another (Luminar 3). Plus, you can’t export Raw files from Lightroom to Luminar without converting them to another format first. But Skylum knows that some photographers prefer to use Luminar as a plugin. Luminar Flex is for those photographers. The key difference between Luminar 3 and Luminar Flex is that Luminar Flex doesn’t support libraries. Again, this makes sense as plugins don’t need libraries. There have always been two ways to use Luminar – as a standalone application or as a Lightroom plugin. 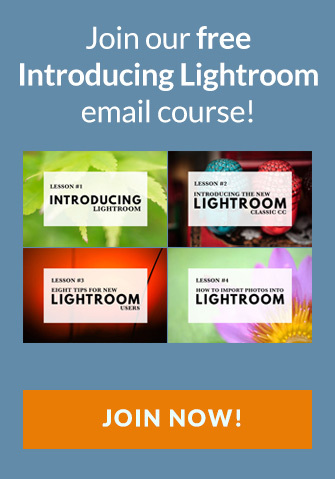 Personally, I prefer to use Lightroom to manage my photos, do as much developing in Lightroom as possible, and export to Luminar when I want to use tools that Luminar has that Lightroom doesn’t. Luminar Flex is the plugin you use when you want to do things to your photos that are not possible in Lightroom. 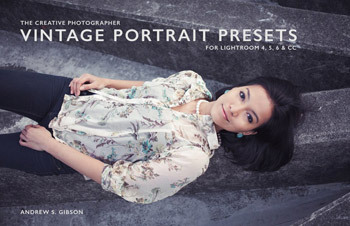 For me, it’s a Photoshop alternative rather than a Lightroom alternative. The photo below’s a good example. I developed it in Lightroom, then exported it to Luminar Flex and applied an Orton Effect. You can do the same in Photoshop, but it’s more difficult. Luminar Flex makes it easy. Is Luminar 3 a replacement for Lightroom? Possibly. The Catalog in Luminar 3 is good, but still not as powerful as Lightroom’s Library module. 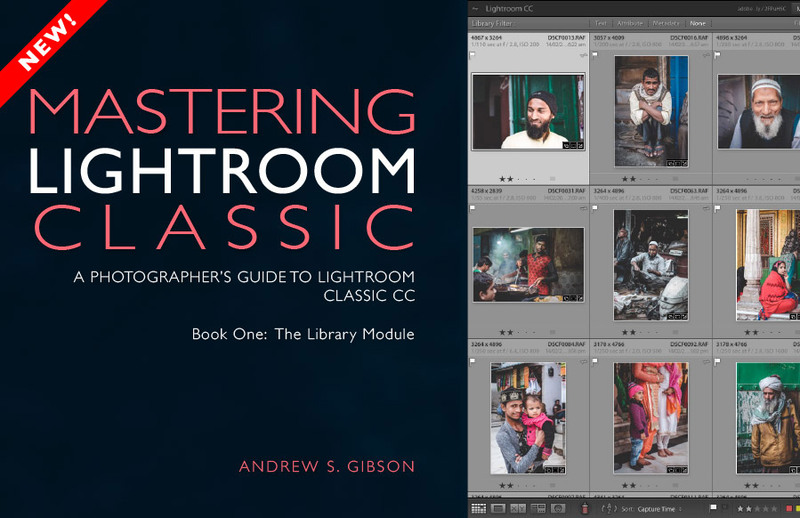 If you’re a Lightroom Classic subscriber then I wouldn’t rush to ditch Lightroom and switch to Luminar. But if you don’t intend to subscribe to Lightroom Classic, and you want to use an application that’s continually updated (unlike Lightroom 6) then Luminar is a good contender (along with Exposure X4 and ON1 Photo Raw 2019). One thing you need to know is that Luminar may not have color profiles that match those on your camera. For example, it has Canon color profiles, but not profiles for Fujifilm cameras. This is an important missing feature if you use them (and as a Fujifilm user one of the reasons why I prefer to use it as a plugin). Luminar has layers and blend modes, tools that make it closer to Photoshop than Lightroom. Luminar has more masking options than Lightroom. Luminar has more tools for adjusting clarity, structure and enhancing detail. Luminar has a built-in polarizing filter that works very effectively (but it does smear detail if it’s too strong). Luminar lets you apply an Orton Effect, adjust color contrast and do bi-color toning. Luminar’s presets make it quick and easy to apply effects that would take you much longer to achieve in Photoshop. 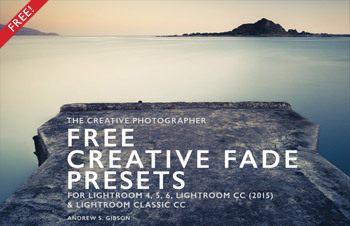 All presets and filters are fully adjustable and customizable. How long does Luminar Flex take to learn to use? Luminar Flex’s layout and workflow differ greatly from Lightroom and Photoshop and takes some getting used to. Expect a learning curve if you come straight from those programs. It will be a lot easier if you already use other Skylum apps. This is what Luminar Flex looks like. Luminar uses some different terminology than Lightroom and Photoshop, and that takes a little getting used to. In Luminar, each developing tool is called a filter. This is confusing at first if you think of a filter as an Instagram type effect that you apply to a photo. 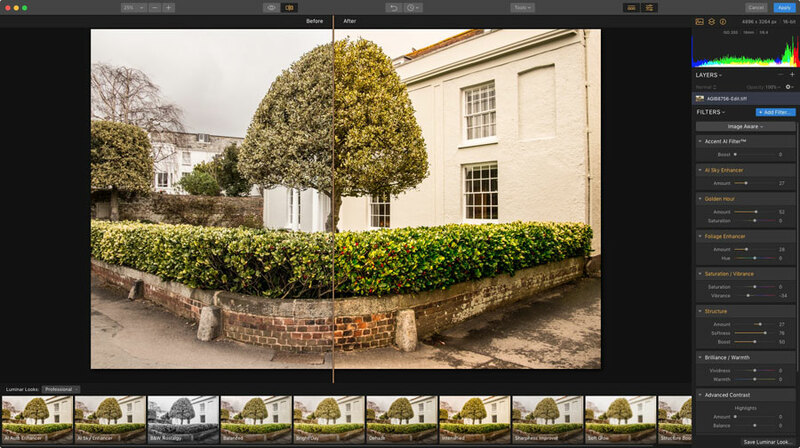 Filters take the place of the right-hand panels in Lightroom’s Develop module. Each filter is accompanied by a description and a photo describing what it does. 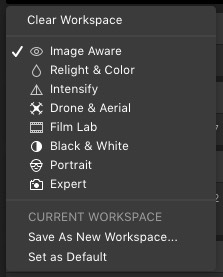 One of the things I like about Luminar Flex is the way it handles workspaces (this applies to Luminar 3 as well). Luminar has over 50 filters. You can’t display all of them on the screen at the same time as they wouldn’t fit. So Luminar Flex lets you select which filters you want to work with. This selection is called a workspace. For example, it is likely you would use different sets of filters for developing landscapes and portraits. Luminar lets you create one workspace for landscapes, another for portraits, and switch between them as often as you want. You can use and modify Luminar Flex’s built-in workspaces (shown below), or create and save your own. Who will use Luminar Flex? How much use you get out of Luminar Flex depends on what subject matter you tend to shoot. It has filters that seem to have been created with landscape, architectural and travel photography in mind. The strength of Luminar Flex is that it takes you places that you won’t expect. You can experiment with the filters and do things to your photos that you can only dream of in Lightroom and would probably never figure out in Photoshop. For example, here’s a photo I developed a few weeks ago in Lightroom. Here’s what I created in Luminar. The subtle soft focus, muted colors and enhanced detail are impossible to replicate in Lightroom. Luminar enabled me to do that quickly and easily without going into Photoshop. One thing to bear in mind while developing photos in Luminar Flex is that it’s easy to get carried away with all the options. You can end up creating the type of over-saturated, over sharpened type of images that give HDR a bad name. Remember that you have total control over the strength of presets and filters and that you can apply them with a subtle touch. Luminar Flex is a powerful Lightroom plugin that shows plenty of promise. Landscape, architectural and travel photographers will love it. Other photographers will enjoy experimenting with the filters and using layers. If you already own Luminar 2018 or Luminar 3 then you’ll receive a free copy of Luminar Flex. If you’re new to Luminar, you need to decide whether to buy Luminar 3 or Luminar Flex. Use these links to check out the prices of Luminar Flex and Luminar 3 in your own currency. You can download the trial versions and test them out before you buy. Do you have any questions about Luminar? Leave a comment and I’ll do my best to answer! Note: Skylum kindly provided me with a copy of Luminar Flex to review. As always, the views in this article are my own and I only write about products that I am happy to recommend to my readers. What I don’t get is that you can use Luminar 3 as a Lightroom plugin as well. Is there a reason to choose Flex over 3 if you have 3 already installed? Hi Tobias, for the moment you can use Luminar 3 as a Lightroom plugin, but that will change with the next major update. After that you won’t be able to use Luminar 3 as a plugin and you’ll need to use Luminar Flex instead. I read where one of the advantages of lightroom over Luminar 3 was lightroom has profiles. I just want you to know that Luminar 3 has profiles in the develop raw filter but dont make the same amount of adjustment as lightroom. One of the things luminar doesnt have at the moment is panorama or focus stacking but I think that will come. Because I am retired I am dropping the adobe subscription but have purchased ON1 for the panorama and focus stacking but found for general processing luminar is easier. Hi Chris, I double checked and found that while Luminar doesn’t have Fujifilm color profiles, it does have color profiles for photos taken with my older Canon cameras. I’ve amended the article accordingly. You may wish to pass along this tip for Luminar newbies like myself who are getting a first exposure via Luminar Flex. 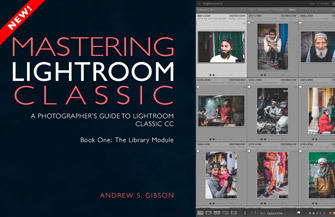 I after downloading Flex I went to the online User Guide for the plugin where it states in Chapter 4 under Using Luminar Flex with Adobe Lightroom Classic CC, “Choose Photo > Edit In > Luminar Flex… or right-click on the Image and select Edit In > Luminar Flex… “. Except that isn’t how it actually works. After several frustrating exchanges with patient Skylum support people, they finally managed to convince me that the correct procedure is Right Click> Export> Luminar Flex> Edit with Lightroom Adjustments or Open Source Files. I have now twice informed Skylum of the error in their User Guide, but I checked just before starting to write this and it is still wrong. By the way, I love Luminar Flex to the point that I bought it. I just wish there was an up to date book on Luminar. Hi Steve, thanks for the tip, I hope they update the user guide soon!